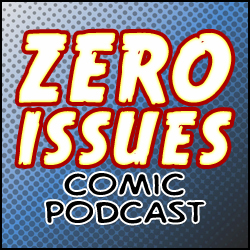 Zero Issues Comic Podcast – Page 2 – A weekly podcast series hosted by three bald indie comic artists. 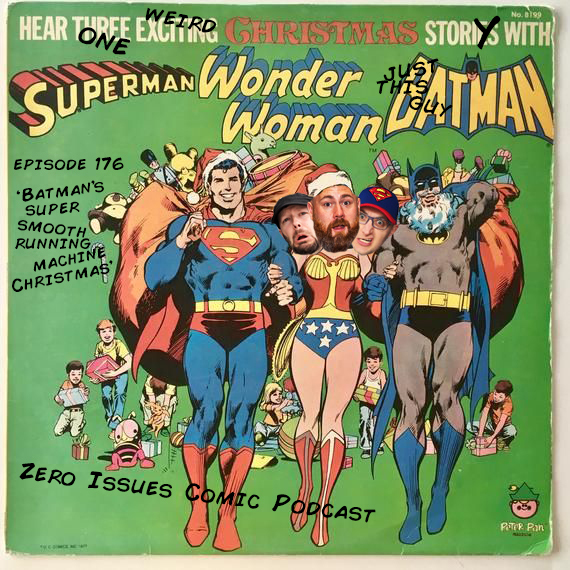 Join us as we discuss, analyze, and obsess over comic books and all things pop culture over a few beers. 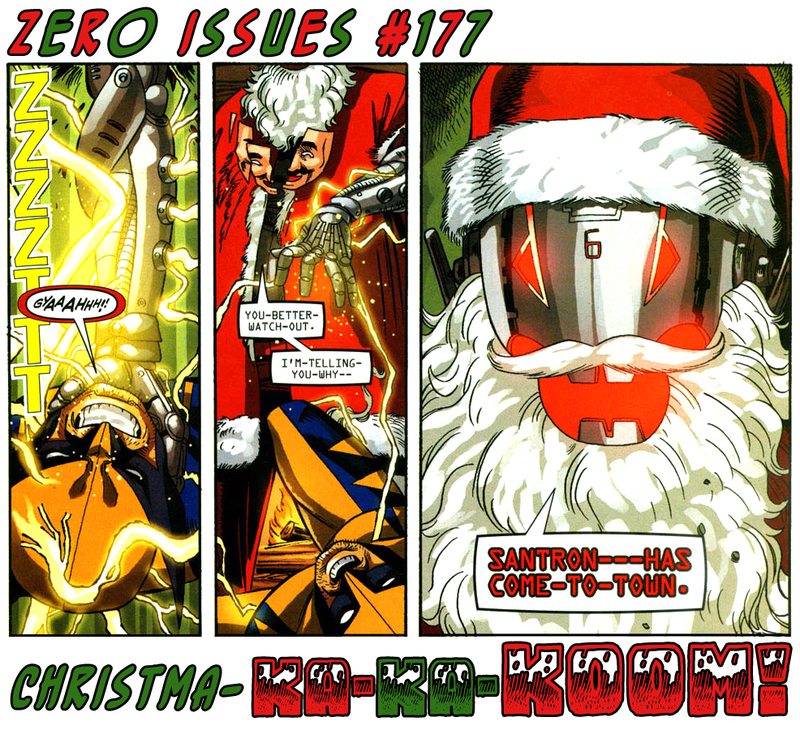 Aquaman, not unlike Coca-Cola’s Santa packs, is coming. With that in mind, this week we discover some very important distinctions between Mr. Curry and his Marvel counterpart, Namor, as well as learn about a whoooole bunch of C-List water-based characters. All that plus Character Storm minus news! This week, it could only be about Stan. To mark the passing of the most famous (and to some infamous?) 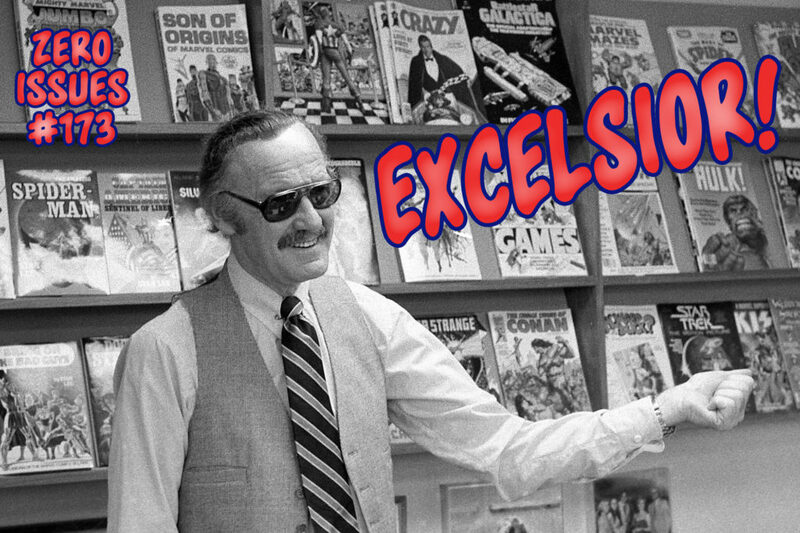 comics legend, we’re talking all about the co-creations, the stories, the impact, the collaborations, the creative controversies, the legacy… of Stan “The Man” Lee. But first! 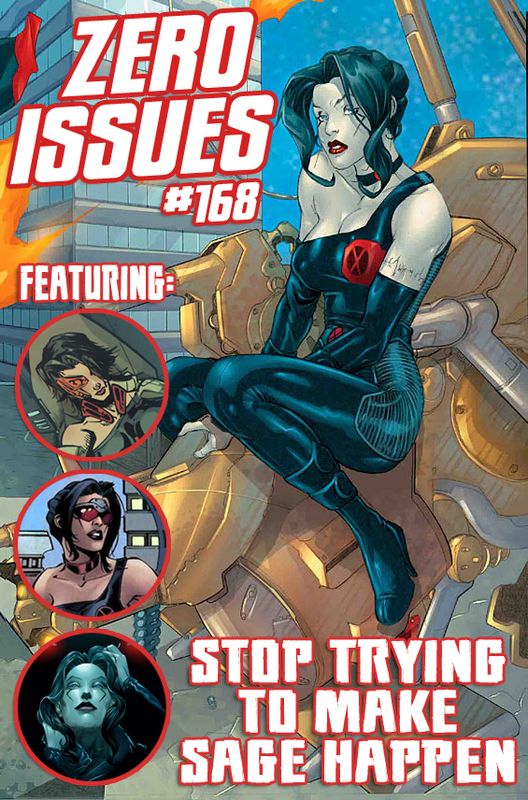 Would’ja believe there’s other comics news this week? And we reveal a forgotten musical theatre production about Bob the Goon! Listen up, true believers!! This week we go all over the place with a Lightning Round! What should Superman’s new power be? What comic book should have an awesome open world game? How much Batdick is too much Batdick? These questions and many more definitively answered in this “we recorded it a month ago so it isn’t necessarily current” episode! You ever read an issue of The Invisibles…on weeeed? Look, we were going to post this episode ever, but we got soooo high, and, like, we were all whoooooa… I know I’m offending someone with this writeup, and y’know what? I’m sorry that your subculture has been co-opted by bros. It’s not your fault, and I shouldn’t be picking on you about it. I’m sorry. Anyway we talk about weed in comics this week. Oh and Bry’s asleep, so he’s veeeery quiet.